If you are serious about laughing, here’s a dataset for you and a visualization (below and here) you can use to explore it. Good stand-up comedy looks easy, but it is a structured, precise, and subtle form of communication, a tightrope walk in front of a live audience, that is always a millisecond or a mumble away from failure. 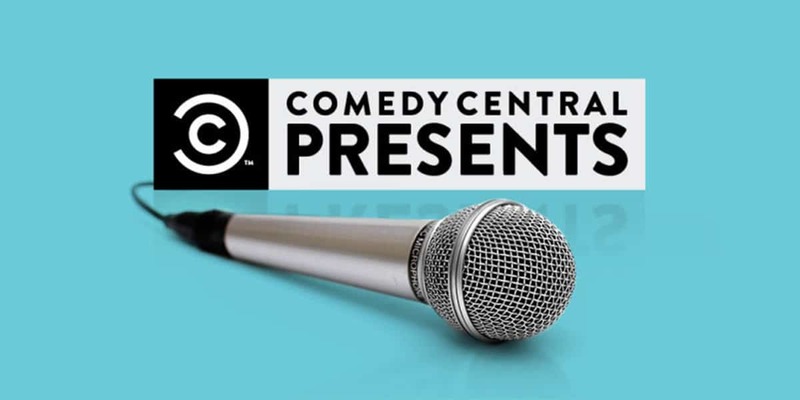 To see masters and up-and-comers at work in front of a great audience is a privilege, and that makes the Comedy Central Presents series a treasure trove of great performances by the best and brightest in stand-up comedy. Comedy happens on the edges, and there are various genres within stand-up comedy that you might or might not dig. If your tastes align with the users of IMBD.com, you might want to use their ratings to help you dive in to this series. The dataset has IMDB id, IMDB episode info URL, and URL to view the episodes on Amazon Instant Video. Which performers had the highest rated appearances? Which performers had the most number of performances? What season had highest ratings on IMDB? What performances are most reviewed on IMDB? Were there differences in the linguistic content of the various performances?